Have you heard the saying “the most money is made outside your comfort zone?” Well, it’s true! Highly successful people know this reality and use it to their advantage! You might not believe this, but highly successful people still feel fear like everyone, but they don’t surrender to it. They push it aside and do what scares them anyway! And THAT is why they get such impressive results! You see, here is the thing about fear when it comes to your business. When you feel it, whether it be when you know you need to be picking up the phone and calling your leads, doing a presentation, doing a video or going up on stage to collect your award – you have two choices. You either give in to your fear and NOT do what you know you should be doing, OR embrace that fear, push through it and do what you need to for the growth of your business. You can, in fact, use this fear to EXPLODE your business. How do you feel when you pick up that phone or do that video and survive? You feel good! You feel great! You feel proud! And those feelings give you the courage to do it again. So, you call another prospect or create another video! and WOW! Again, you survived, feel really good and feel proud. So you do what you were afraid of a third time. Those feelings and that sense of accomplishment start to take over and keep you doing what you were originally afraid to do. And because of it, you start to see results in your business. And soon you find it’s time for something bigger! Something even scarier! And you can do it because you survived those other things that scared you. So you do the NEXT scary thing, survive, feel great feel proud. And THIS is when the results start pouring in. Results you would NOT have gotten if you had stayed safe in your comfort zone. And you will see that this is when your business starts to explode! If you had not felt fear initially, you would not have experienced all the good feelings and senses of accomplishment which you experienced by tackling that fear. And it’s these feelings that give you the fire and courage to do what you were originally afraid to do. 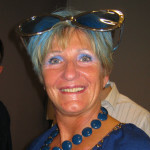 The things that are now getting you the results in your business that you had only dreamed of. It's also a great learning experience. You'll learn some incredible things about yourself. That you are capable of much more than you ever thought possible. Take advantage of fear and embrace it; Use it to help propel you and your business to where you want to be. If you enjoyed this post, please quickly do me a favor and share with others and comment below. PS: You can get updates like this and others by entering your name and email in the top right box of my site. All of that sweetness happens WELL outside of your comfort zone. Keep on inspiring Andy! I Know a Lot of Stuff That Can Help You. 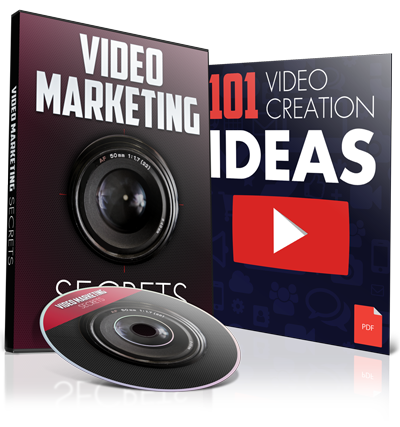 FREE 19 Min Movie reveals the SECRET every 6-Figure Earner knows about the Internet. More Leads, More Reps, More Money ! We hate spam as much as you do. We promise to keep your e-mail address safe. FREE TRAINING: 95 Min. 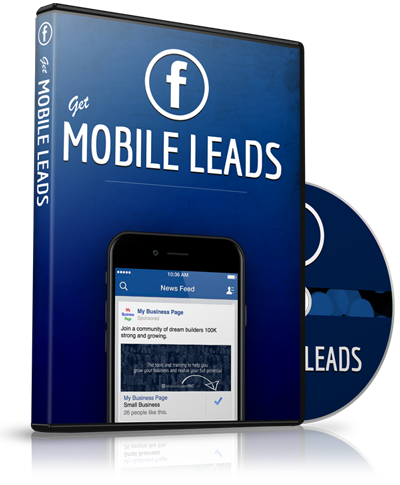 Video Exposes how Anyone Can Get .25 Cent Leads for ANY Business with FB Mobile Ads Platform. 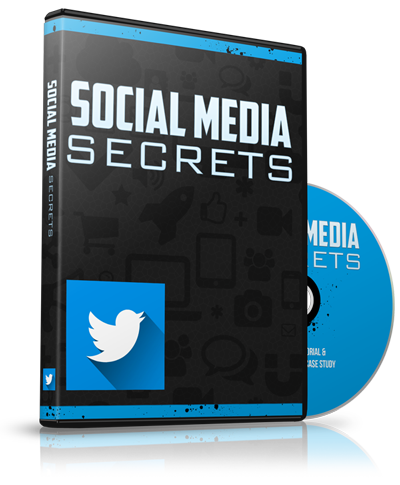 FREE TUTORIAL: Simple 2-Step Proven Process to Get 4-Million People Seeing Your Tweets Each Month on Autopilot! I'd Love to Help You on Your Path to a Successful Home-Based Business. Enter Your Details Below and Receive Tips on Business, Social Media and Marketing.